Advanced water utilities monitor their distribution networks acquiring data from network critical points (production and storage points, inlets of distribution zone, etc.) and making them available in real-time to operators in a centralized SCADA. 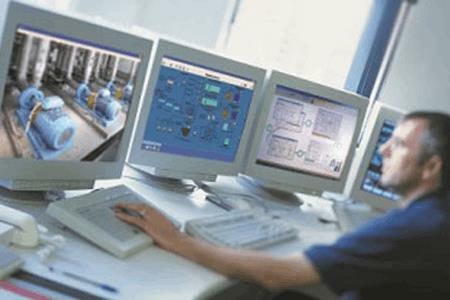 However a SCADA control typically provides point data, and does not provide information about the rest of the network.